Very sturdy so will take a good bashing in any child's play kitchen/shop. Paint work on jars looks good, a great addition to any wooden food collection. 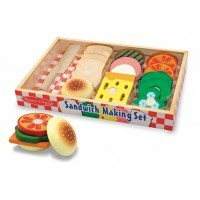 Excellent item for my daughters play shop, fantastic! The jars are smaller than i thought. But quality is great. Brilliant! 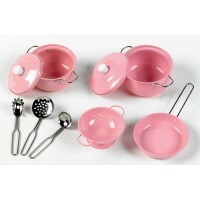 Grandaughter loves them and are a great addition to a play kitchen she has.